We don't see kids as the 'next' generation but as the NOW generation, and we want to give ourselves fully in training them up to be godly men and women, people after God's own heart, and this is the place to start that training - and we also have a lot of fun in the process! FVKIDS is a fun and exciting place for the kids. Our kids team run FVKIDS on a Sunday during the service for age 6 months to P7. There is a program for 6 months to age 2, age 2 to 5, P1 to P3 and for P4 - P7. 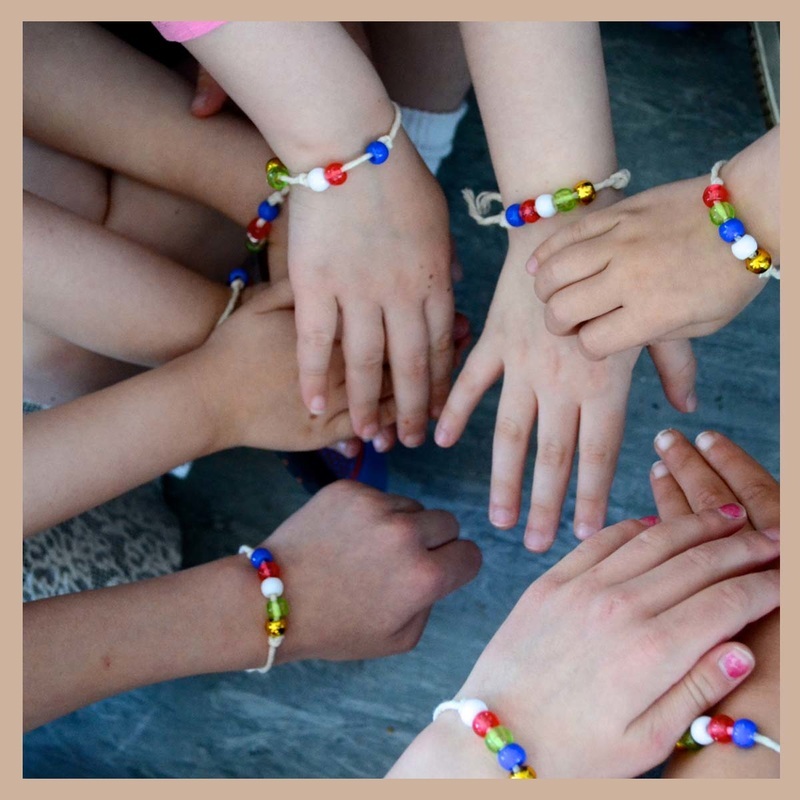 We aim to lovingly disciple the kids and pray that they would grow in their walk with Jesus – loving Him with all their hearts and following him every day of their lives. If you are looking for a church and have children, we would love for you to join us. 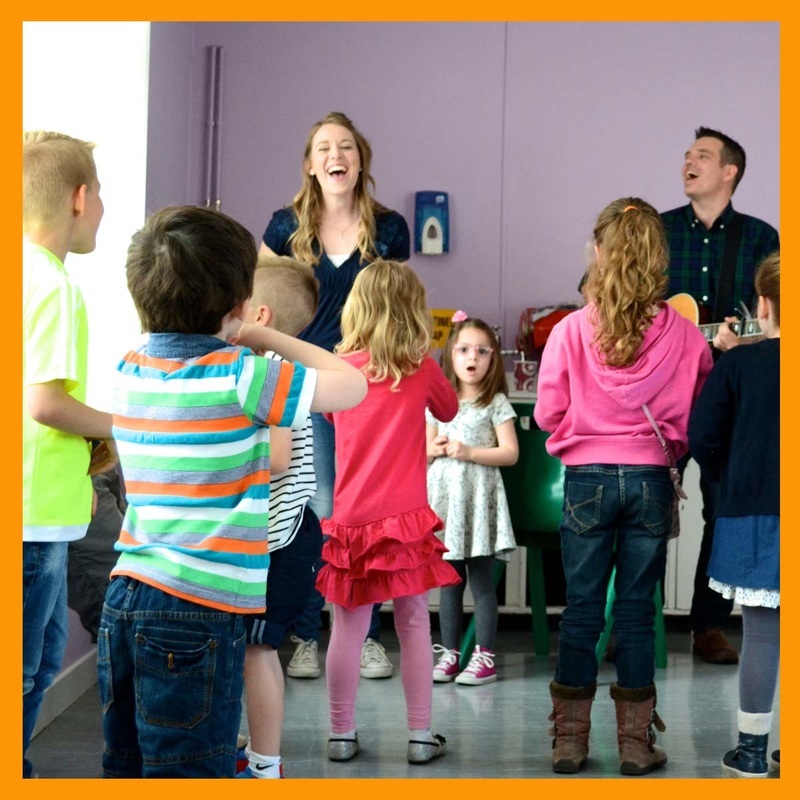 ​On Sundays FVKIDS runs for the entirety of the service and are sure to have a fun morning. Each week your child will be checked in using a wrist band system. Both you and the child will receive a numbered wrist band so that only you can collect your child after the service. Upon check in you can also provide further details about your child if necessary. Check-in begins at 10:15am and we ask parents to pick their children up at the end of each service. 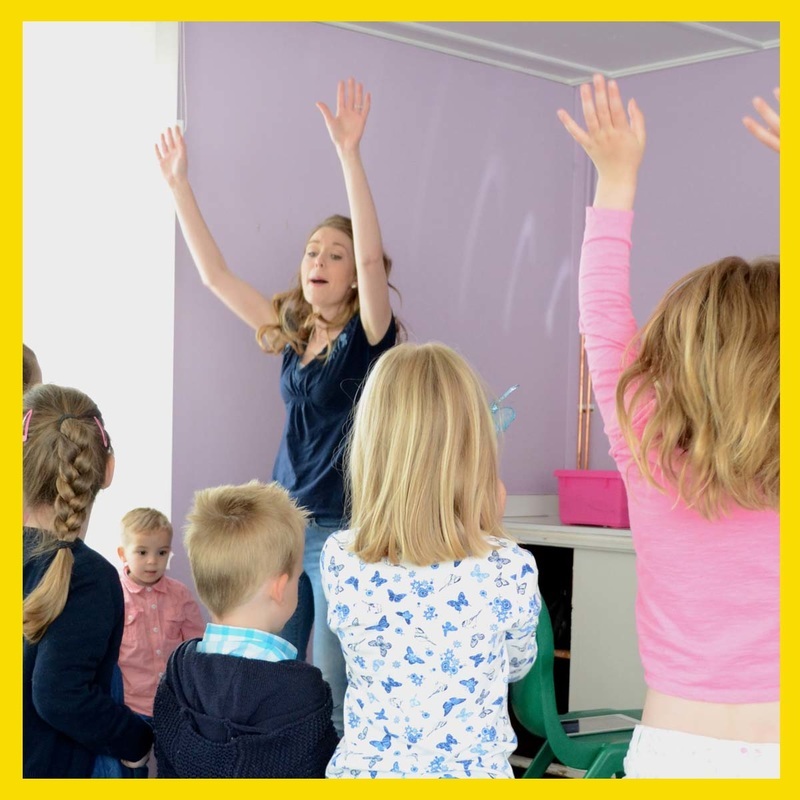 ​Whether you are part of our church or just visiting and have a child with special needs, please do get in touch with our pastors responsible for Vineyard Kids to discuss how we can help them to feel at home and the best ways that we can include them in our activities. We want FV Kids to be the safest place possible for your child. All of our team members undergo a PVG check when they volunteer. We are always looking for new members to join our team. All team members seeking to be involved in FV Kids will be required to carry out a full PVG check and supply references. To start this process please download our application pack. In addition to FV Kids on a Sunday morning, we also partner with Camelon Community Centre to offer holiday events. We also offer Child Dedications through the year.